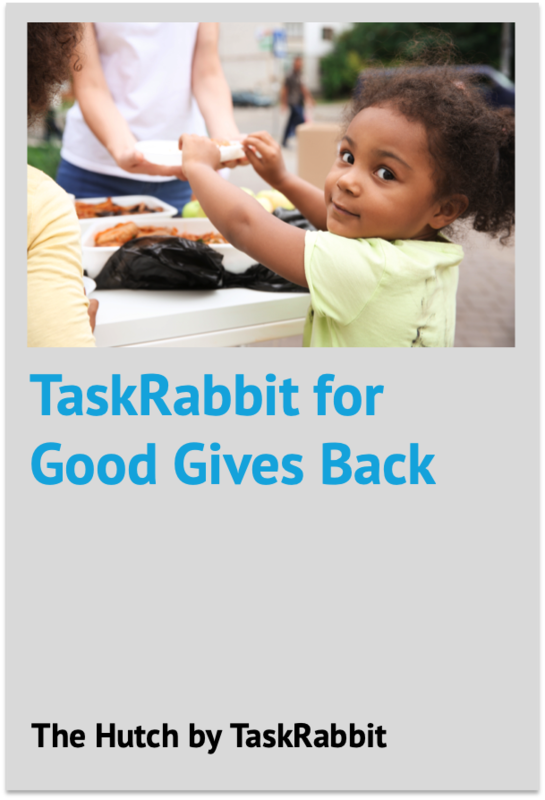 Tuesday was Giving Tuesday, a day to celebrate charitable giving at the start of the holiday season. 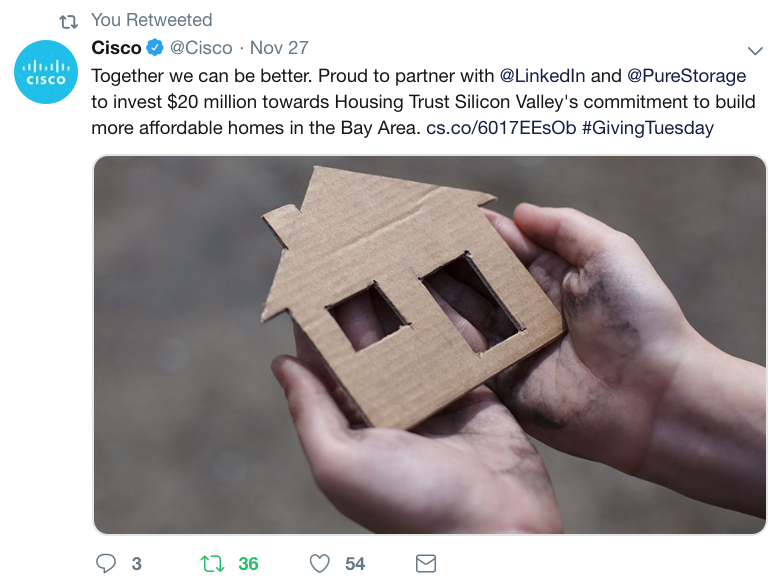 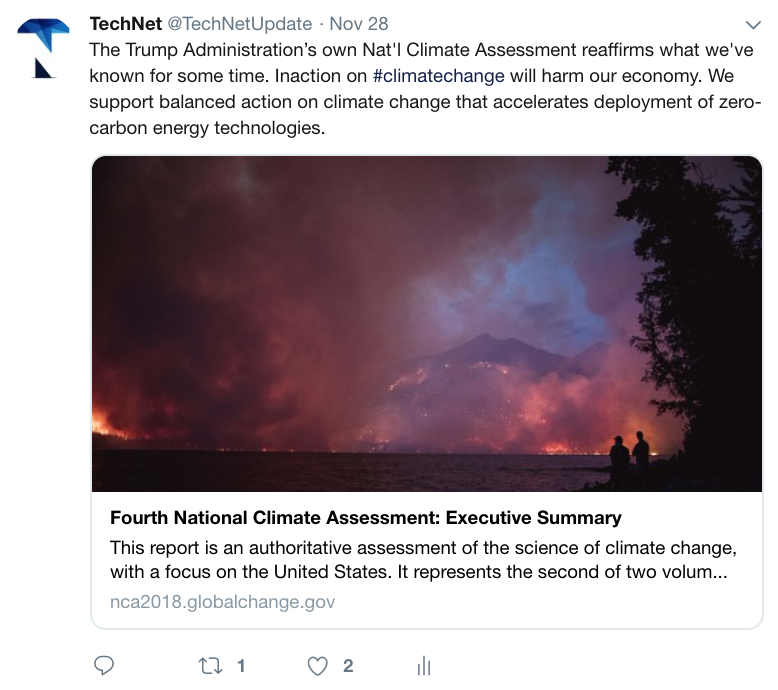 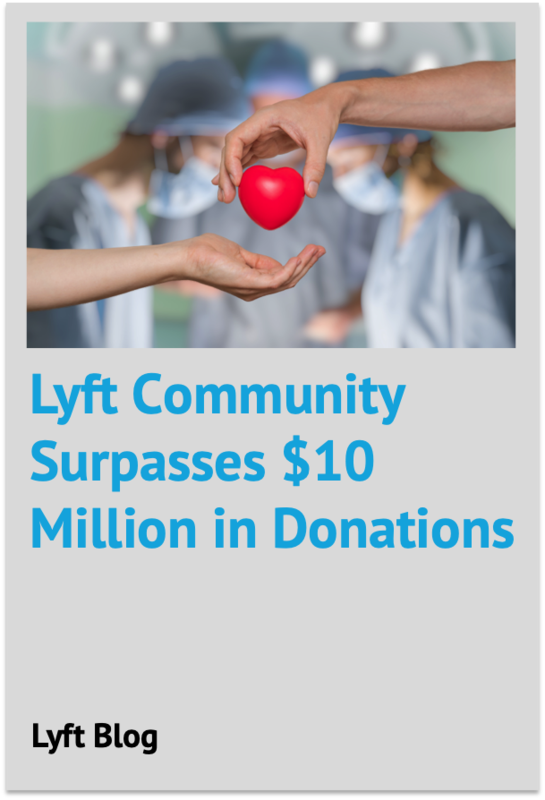 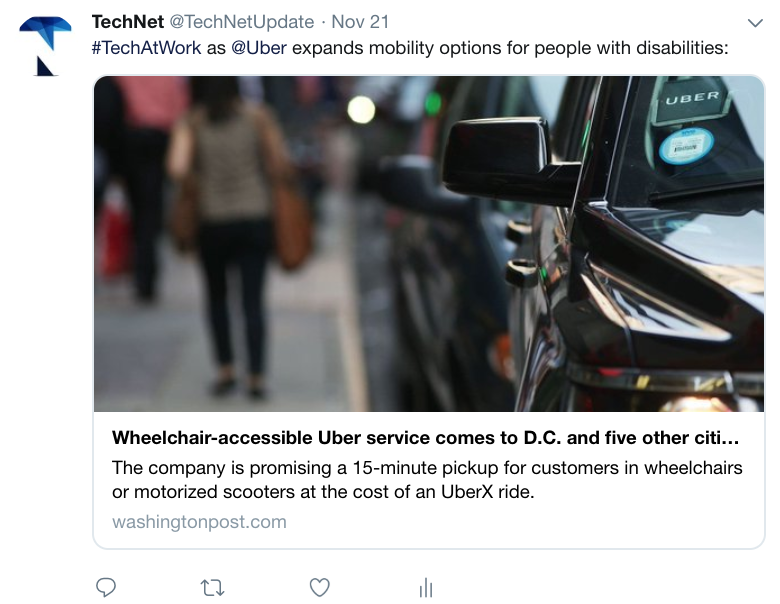 Tech companies joined in the effort again this year by facilitating and matching contributions to various charities and non-profits, and by offering their own time and money to support food banks, homeless shelters, and the construction of affordable housing, among other ways. 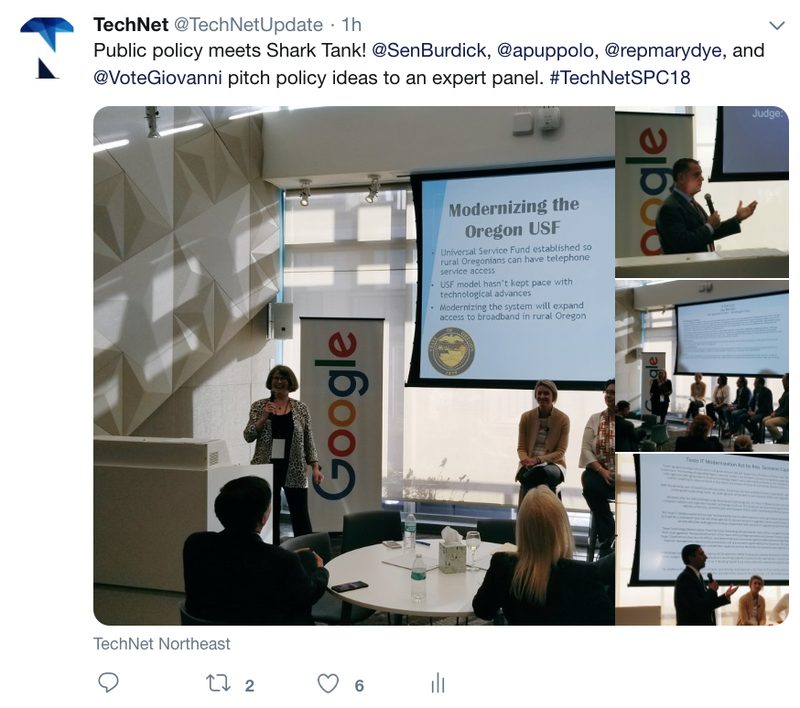 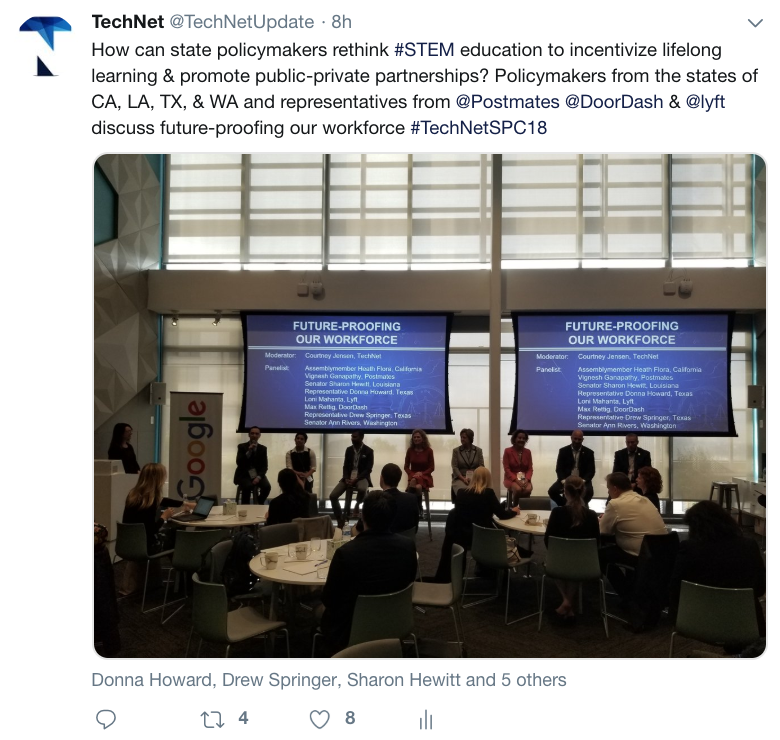 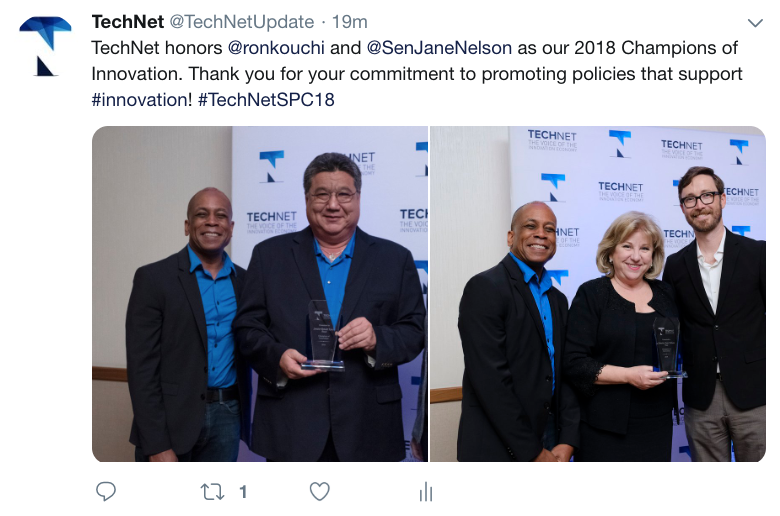 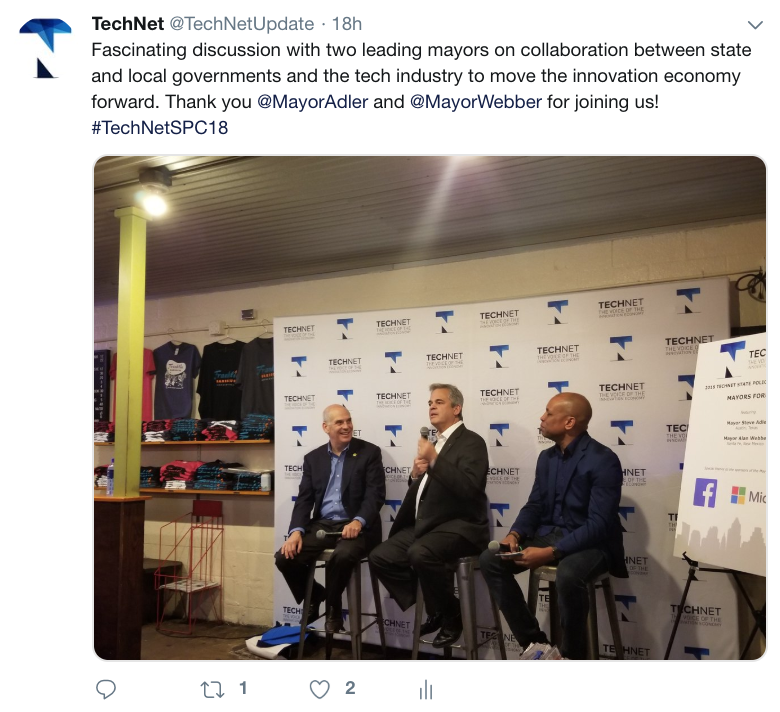 This week, TechNet hosted our annual State Policy Conference, which brings together state legislators from across the country to discuss the most important issues facing the innovation economy today.  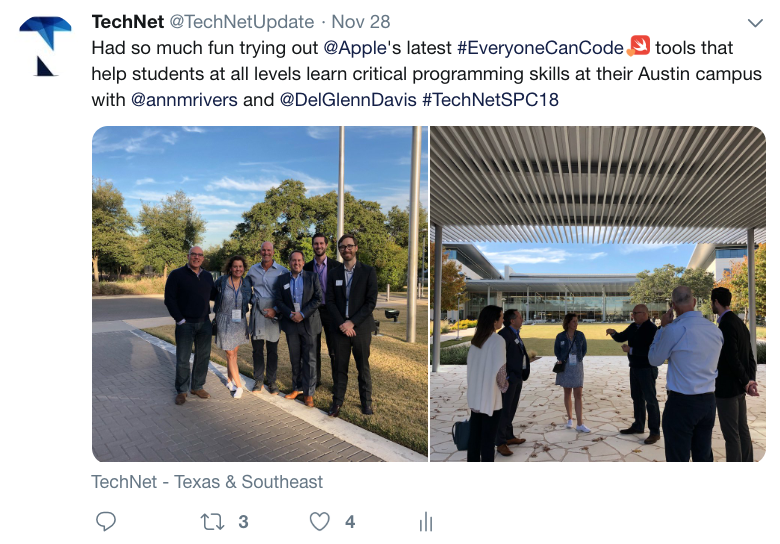 Find some highlights from this week's events in the social media section below and on our Twitter page.